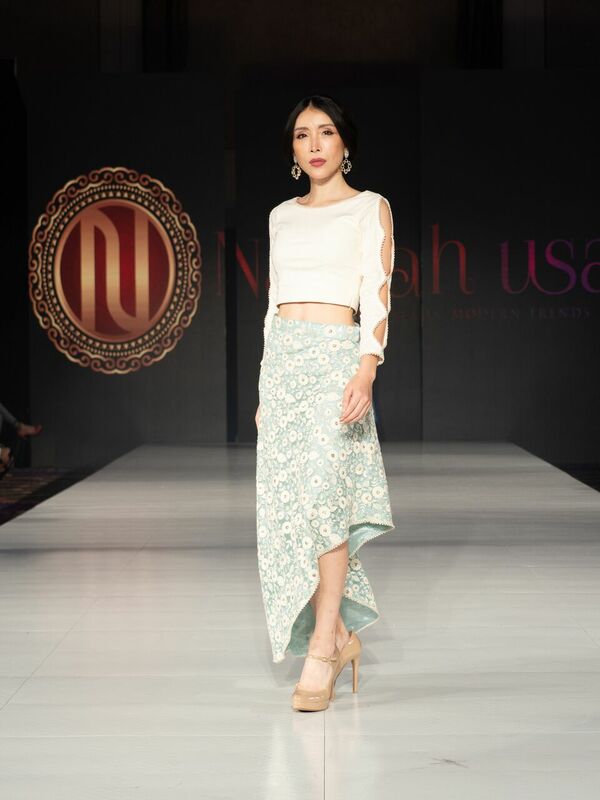 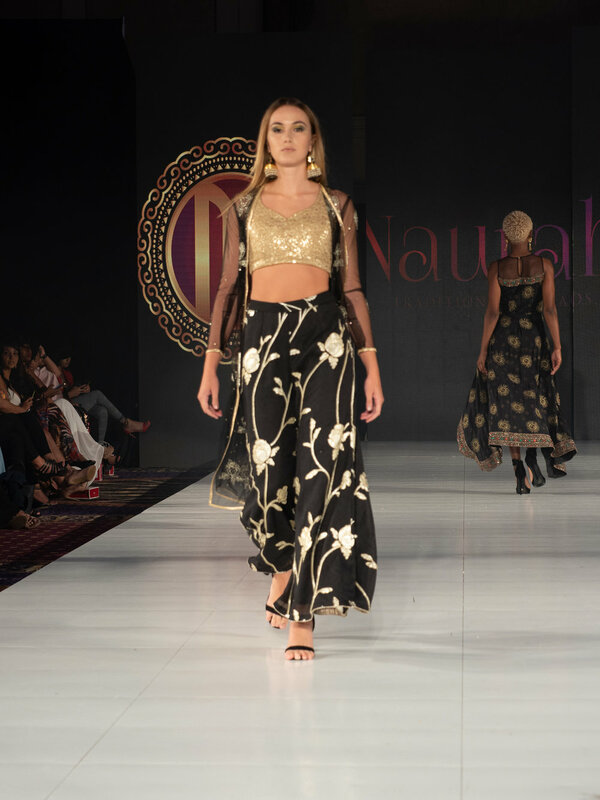 Naurah USA took the runway for New York Fashion Week 2018 at the FYID International Designer Showcase. 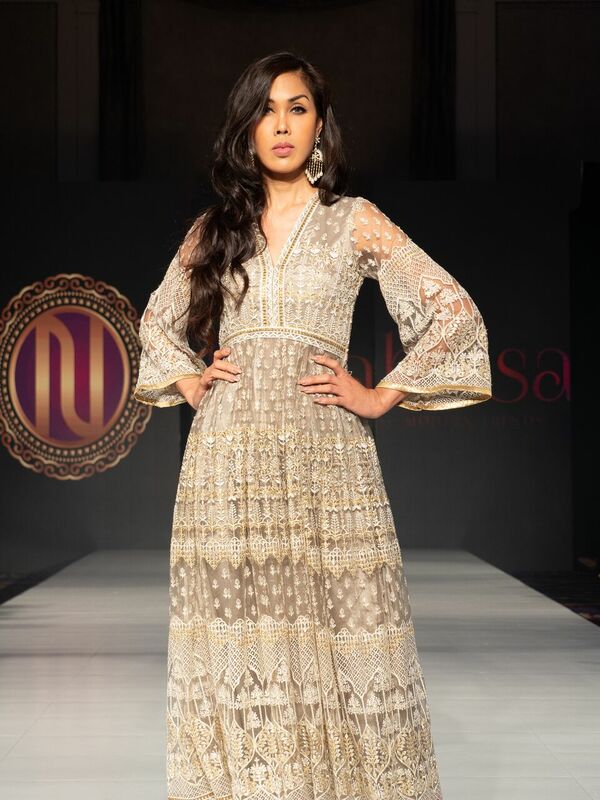 Check out some of the looks from our latest collection on these stunning models! 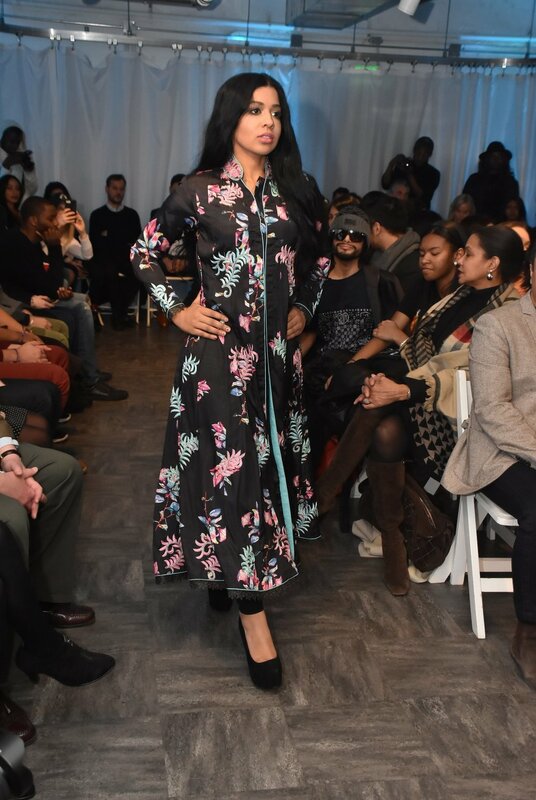 For any of these looks, please send us an email.